Home Beauty Advice & Tips How Often Should You Really Wash Your Hair? It finally happened: I agree with Kim Kardashian on something. Believe me, I didn’t expect it either. But flipping through a beauty mag recently, I spotted an article declaring that washing your hair only once a week is now a thing — apparently because Kim said so. Would it be rude to say, Welcome to the party? Or, Better late than never? 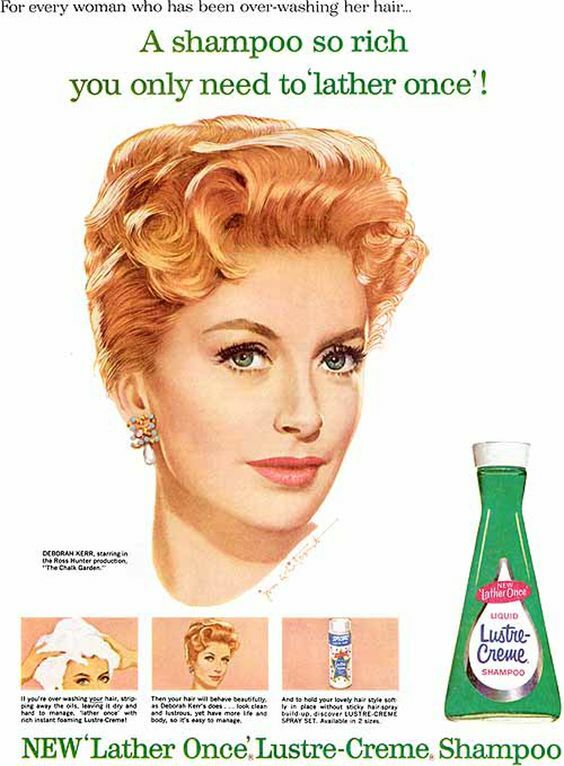 Washing your hair with shampoo didn’t even arrive in the western world until 1898. That’s when shampoo came to Britain from Colonial India, where the people of India had been making their own version of shampoo since the 1500s. 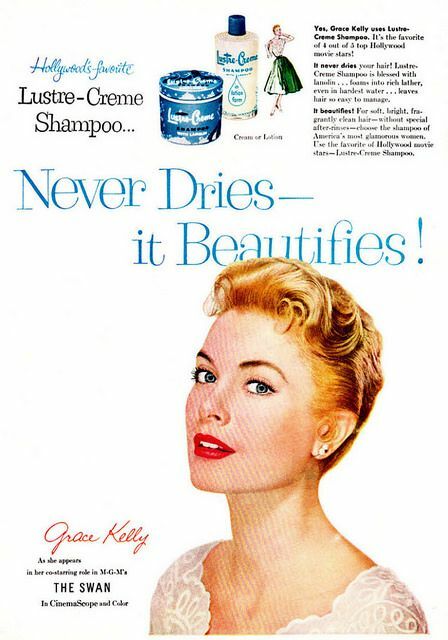 And before liquid shampoo was invented in the late 1920s, shampoo existed in bar form, like soap, and was marketed and seen as a health product, not a beauty one. When the days of modern chemistry really kicked in, scientists developed a cheap and easy wash to suds up our hair, leaving it feeling soft and clean. Thus a goldmine was created. The familiar trend of washing your hair more than once a week is also a relatively recent one, and one we’ve largely been conned into at that. Imagine if you will, Don Draper and his team sitting in their office wondering how to get women to buy more shampoo. Eureka! 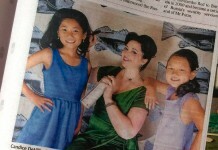 Let’s tell them they not only need to wash their hair every day, but to rinse and repeat! Thus we all fell for yet another marketing ploy. 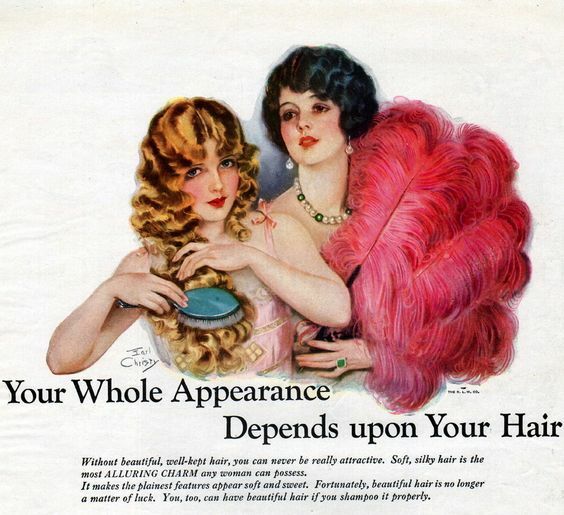 The psychology of shampoo marketing is actually quite fascinating, as it focuses largely on our vanity and how “bad hair days” affect our emotional state. As our body grows, changes and heals itself, it sheds debris from skin cells and excreted fats (ewwww, but yeah) known as sebum. This sebum waterproofs and moisturises our skin and hair. Our sebum glands are at the base of the hair follicle, all over our bodies, but with the highest concentration over our head and face. Sebum is essential: without it, our hair and skin drys out and cracks. And when we wash our hair, we’re basically washing all this off. Why do we do this? Because oily hair is limp and pretty unattractive. It can also smell. But do we need to wash it everyday? The answer is no. In fact, by washing our hair more often than every five days or so, we’re perpetuating an unhealthy habit that wastes time and money and makes our hair less healthy. Whenever you wash your hair, you remove the natural moisturisers. These need to be put back in with conditioners, serums and treatments. Now, think of all the cash and time you’ll save if you kick the daily habit of washing and conditioning! I know, those of you with oily hair might be thinking you couldn’t possibly go a day without washing your hair. 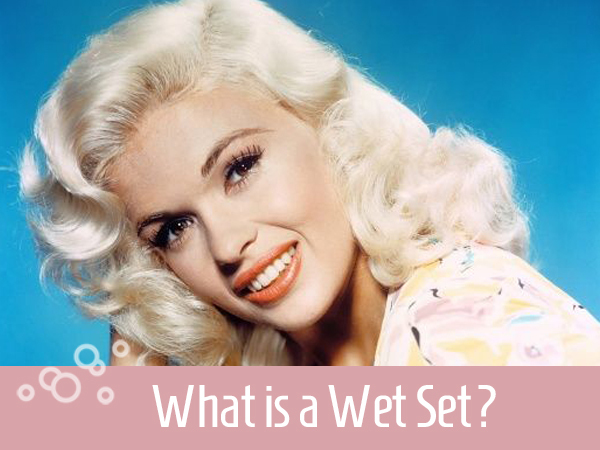 But did you know that your oily hair is directly related to washing it on a daily basis? It’s true: the more frequently you wash your hair, the faster your body works to try and catch up and protect the hair by producing more sebum. Of course, it takes time to retrain your scalp into producing less and less oil, so I’m not suggesting you simply stop washing your hair right away. Ok, so what should you do? That truly comes down to personal preference and hair type. Never washing your hair — which has also gained momentum as a trend in recent times — is asking for trouble in my opinion. The buildup of sebum can cause a flare up of acne of the face (even if you’ve never had it before) and scalp, bacterial infections, hair loss and thinning, and even weeping sores. As a hairstylist, I’ve seen what this looks like first hand and believe me it’s not pretty. For someone like me, who likes to set their hair and gets lots of volume and bounce, washing my hair every five-to-seven days is perfectly adequate and keeps my strands in very good condition. In general, this is a fine place to start for most people. Simply put, the more naturally you treat your hair, the better the results. If you opt to shampoo and condition every five-to-seven days, choose hair care products that have no petro-chemicals. Not all of these are expensive. As consumers have become more savvy, more of these products have become available, and prices have gone down. There are also natural solutions, such as using bi-carb soda or rice powder to dry shampoo the hair and absorb the excess oil. As someone with dark hair, I can say that this doesn’t work too well for me, but they’re both an excellent option for lighter hair shades. Rinsing your hair with lemon juice can also improve the alkalinity of the scalp and hair, balancing the ph of the scalp and making the hair shine. I’m often asked about specific hair care products that I use and recommend. And while I preface my responses by noting that my hair likely differs from yours, there are a few options I feel confident in passing along. For the best natural shampoos, I highly recommend shopping online with Nourished Life. My buddy Irene runs this incredible store in Sydney and she’s passionate about supplying the very best natural, organic and safe beauty products to help you look your best. I’m often asked how women of the past century had so much spare time to do their hair. What many people don’t know is how infrequently they actually washed it. 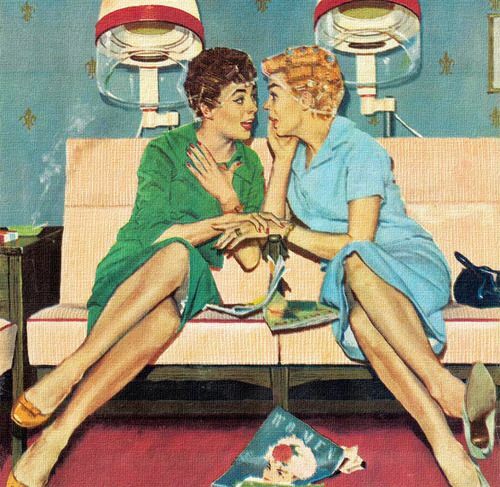 Many women had their hair set and styled only every week or two. The style was then simply altered or changed up a little for the next day. 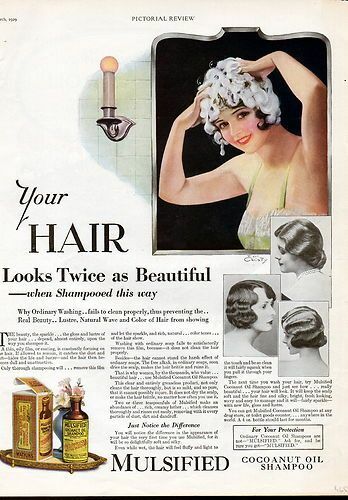 When you think about it, taking a page from the vintage hairstyling playbook still makes all the sense in the world today: Washing your hair only once a week will keep you looking fabulous, make your hair much healthier in the long run, plus save you time and money. Even a Kardashian could see that’s all win. The longest I go between hair washes is 5 days. When those oils really kick in it does feel funky, after being used to the s’poo and conditioner. I do notice that my hair has more body and shape when the sebum is doing it’s job. I was a once a day girl until I became chronically ill. I could only manage to wash it weekly and even then I often needed help. After a few years I improved a little, but i never went back to washing daily. My hair really did adjust. I am a once a week girl now. twice a week when it was longer if I wanted to change the set mid week. I used to be on a washing schedule, but now when my hair feels like it needs it I wash it… but I try to keep it to 2x a week. I’ve been avoiding blowdrying, so I try to wash my hair when I know I can let it air dry. I used to wash my hair every single day and about 4 years ago, I made the slow progress to change that. Now I wash it every 4-5 days and it’s been such a good thing! This is such a great post Candice! So much interesting information.